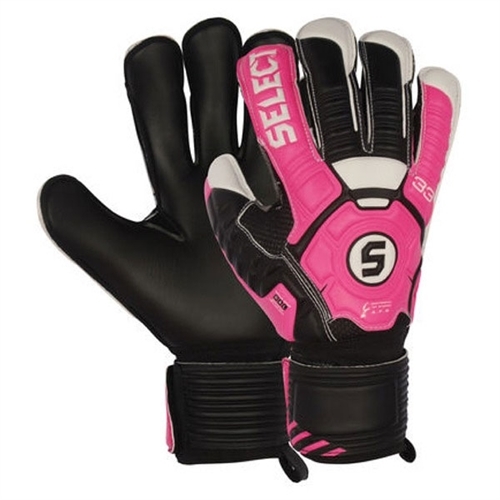 Our Select 33 Cure Fingersaver Goalkeeper Glove, is a great top training glove for hard ground soccer. Delivers flexible fit, Flat cut, Flexible finger spines. PALM: Flat cut palm. Dura grip latex palm. 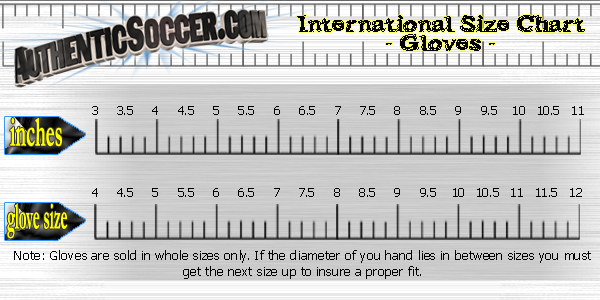 Our Select 33 Cure Fingersaver Goalkeeper Glove is a great top training glove for hard groundsoccer. Delivers flexible fit, Flat cut, Flexible finger spines.